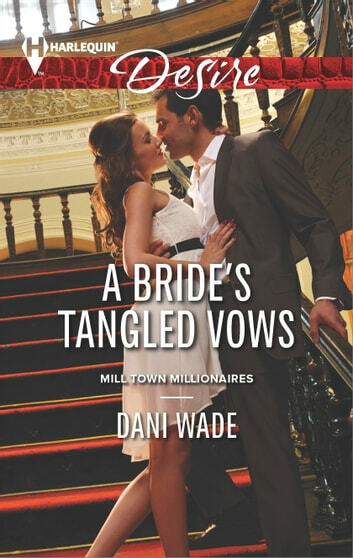 Wealthy art dealer Aiden Blackstone has successfully avoided two things: returning to the hometown that haunts him, and taking a wife. Now thanks to his controlling grandfather's machinations he's reluctantly ended up doing both. But Christina Reece quickly proves she's no mere platonic bride of convenience.